So many car leasing services have such paltry offerings in terms of inventory -- a small spectrum of types of vehicles, all from just a few manufacturers. We’re very different that way, and are able to offer you all sorts of vehicles – convertibles, coupes, sedans, trucks, vans, minivans, SUVs and other off-road vehicles – from just about any manufacturer you can name. We can lease to you any new model car made by Acura, Audi, BMW, Buick, Cadillac, Chevrolet, Chrysler, Dodge, Ford, Honda, Hyundai, Infiniti, Jaguar, Jeep, Kia, Land Rover, Lexus, Maserati, Mazda, Mercedes-Benz, MINI, Mitsubishi, Nissan, Porsche, Ram, Subaru, Smart, Toyota, Volkswagen, or Volvo! And we’re able to do it for so much less than our competitors. The reason why we’re able to have such a huge inventory of cars and such low prices comes down to the same cause: instead of having a physical car lot, we have a virtual one, a car lot on the internet. This frees us up to offer you such a wide variety of vehicles because we don’t have to worry about parking them. Physical car lots only have so many spaces, right? Our lot, though, is always as big as it needs to be! Those physical car lots also cost a lot. A business with one has to pay property costs, property taxes, utility costs, insurance costs, payroll costs for the folks who staff the lot, and so forth. We don’t have those costs, so our overhead is low. Our low overhead means that we can charge a lot less when you lease! Another brilliant thing that our virtual lot gives our customers is the most laid-back, easy car shopping experience possible. You won’t have to find a ride to some car lot somewhere. You won’t have to be followed around that lot by some salesman who’s more concerned about his commission than your needs. You won’t be rushed along as you’re looking around. When you lease from us, you relax at home, turn on your computer, head on over to our site, and simply surf. All on your own time, all at your own speed, no rush, no pressure. You’re in control. And if you need any help while looking through our virtual lot, we’re just a phone call away and will be glad to give you any help you need. We’re really good, too, when it comes to helping you finance your new car. Even if you think your credit isn’t up to par, we’re likely able to find a way for you to get the car you want. We work directly with banks and other lenders to make sure our customers get really good deals with great terms, low interest rates, and monthly payments they can easily deal with. You won’t even have to worry about how you’ll arrange to go pick up your car when the day comes for you to drive it. Instead, we’ll bring it to you – to your home, office, or most anyplace else that works for you that day. 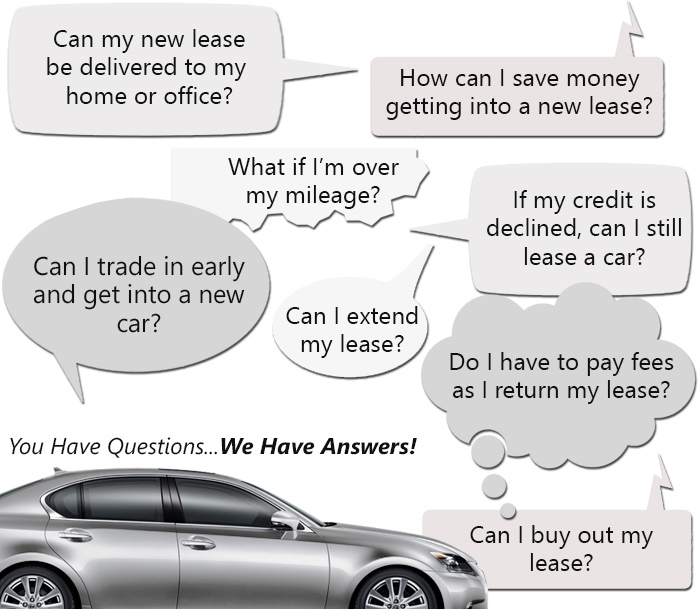 We really want our customers to have the best leasing experience possible. If you have any questions for us, just call us up a t 347-897-5225! We’d love the chance to talk to you – and prove to you how, when it comes to variety, low prices, convenience, and customer service, we’re the right choice when it comes to car leasing! Best Car Deal Finder is operated by America’s leading digital lease company, eAutoLease.com, so our standards are high – and we meet them!